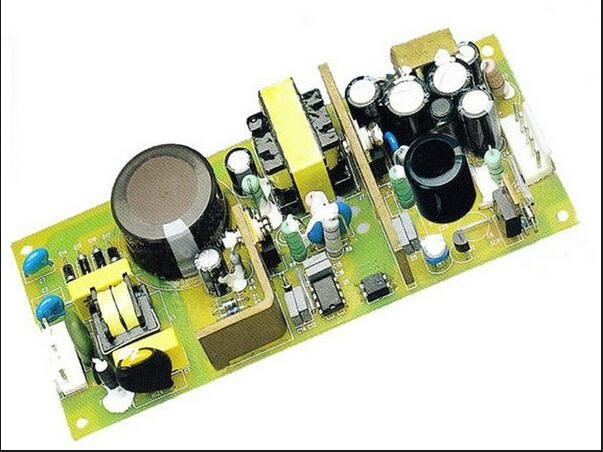 Zhongshan Synthetic Electric Co., Ltd. 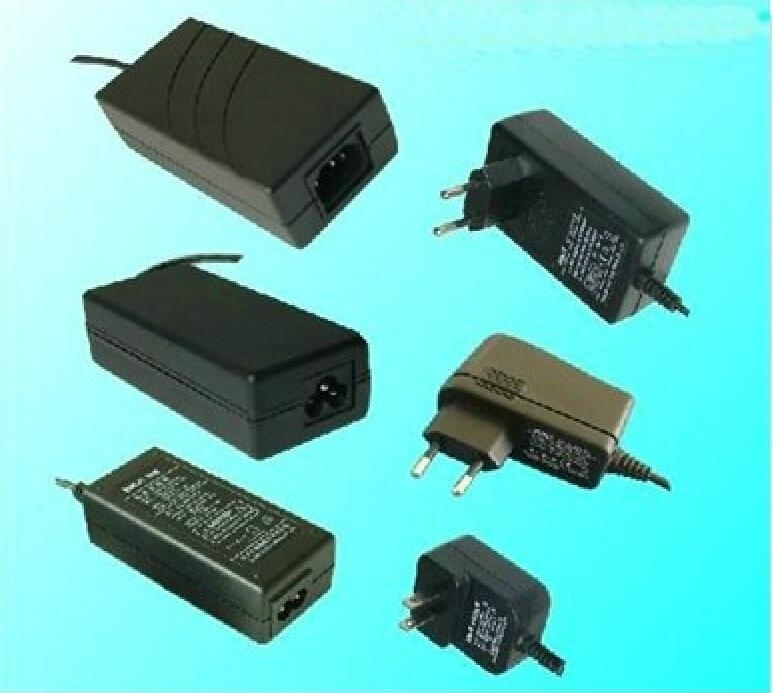 The new packaging power adapter is suitable for a large number of supply, to undertake OEM orders, 1 year warranty, welcome to order factory direct OEM power supply, simple packaging, the product of the output voltage can be 3.0V -36V supply, can be customized rated power supply and power adapter output voltage . 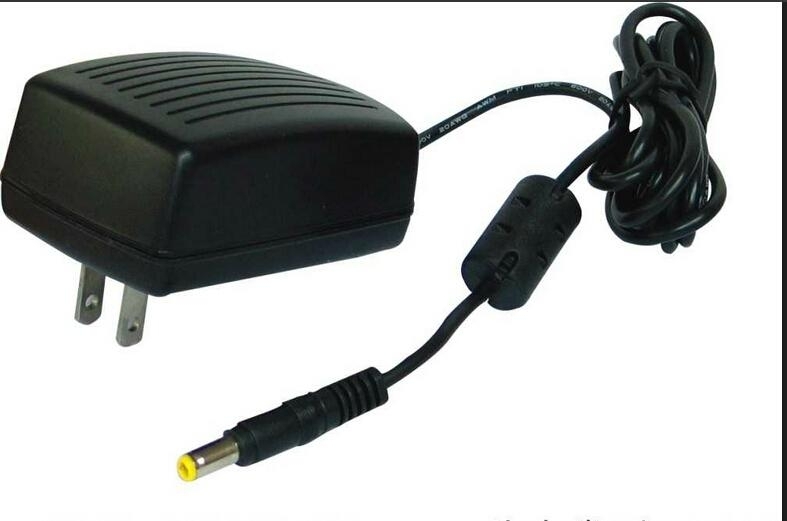 Product Information and sale: The power adapter can be used in any match load power AC electrical products. 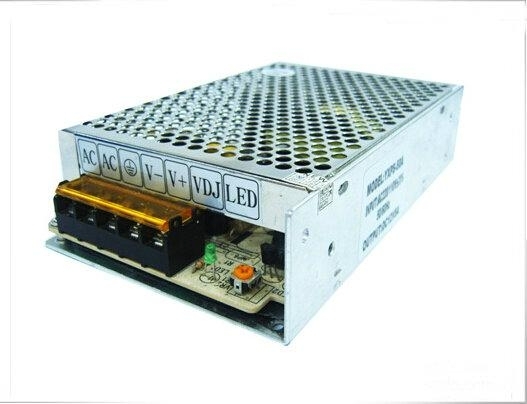 Our Electric Co., Ltd. is a professional OEM synthetic manufacturers. Quality assurance, price concessions, high cost, you can rest assured. Products and promised one year warranty. 2, the product long life, stable performance, low fever. All shell using plastic processes. Abandon the traditional package. 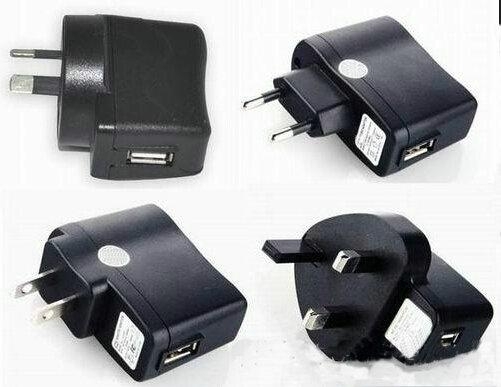 3, for a wide range to match any load power AC / DC electrical products. 1, the problem of non-human quality assurance 1 year. 2, warranty: limited valid under normal use, and the goods and warranty labels must remain intact, otherwise terminate the warranty. Due to customer use, maintenance, damage caused by improper storage; smashing fall, without change machine, to board, maintenance, etc., are not covered under warranty without warranty. 3, warranty freight returned freight themselves produce.